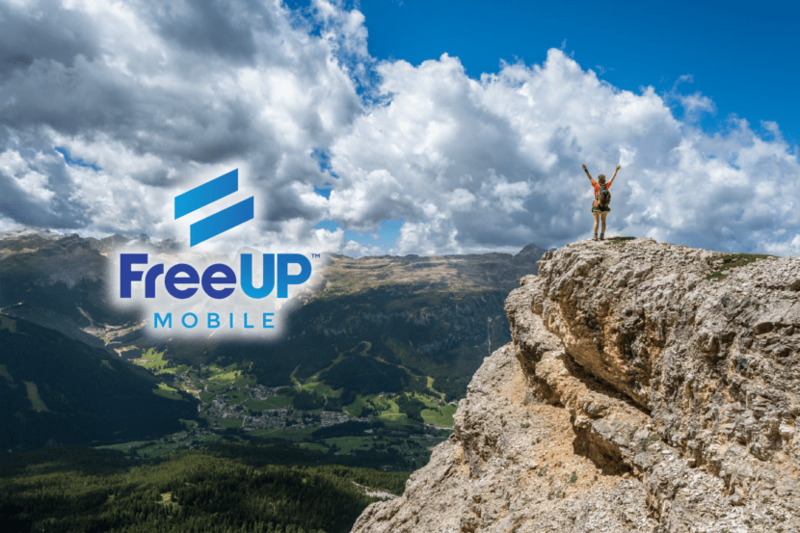 Empower now offers FreeUp Mobile products! Empower now offers FreeUp Mobile products with innovative rewards programs and great deals! Empower now offering AT&T prepaid nationwide! Have questions? Speak to one of our representatives!